His note is now where I can easily see it, on the wall just to the right of my computer. I look at it from time to time and each time, I stop and pause and breathe in the glory of those five words and all that they mean to me… “I AM WAHT I AM.” Five words. Five short, simple words. But what a message. What a huge, wonderful, powerful concept for the author of that note, an eight-year-old boy, to possess. That eight-year-old boy is my son Jacob, who is now 25 years old. 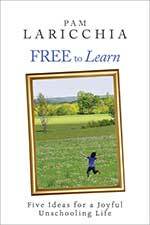 Jacob brought us to this glorious path of radical unschooling, even though we didn’t know the concept existed back then in those pre-internet days. And so we say that Jacob invented radical unschooling. 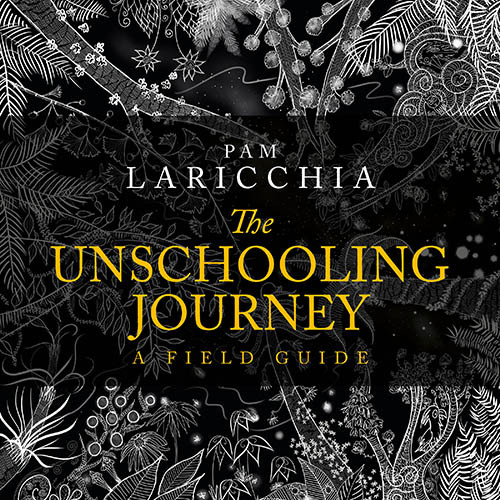 Unschooling is so many things, and this is not the space where I want to try to define it. To me, however, it is mostly trusting in the fact that learning is a by-product of living a life, following one’s interests and passions and questions and curiosities… Just as children learn to walk and talk without being pushed or tested, children will continue to learn and children will continue to LOVE to learn when it is simply a part of their JOY. The Universe put John Holt into my hands ~ literally ~ one afternoon when I was in the library searching for parenting answers for my Gloriously Unique, then two-year-old child, Jacob. I was SO TIRED of mainstream views of parenting, I was there for a different kind of inspiration. I don’t know how I ended up in the education section of the library, but there I was, and my hand landed on How Children Fail by John Holt. 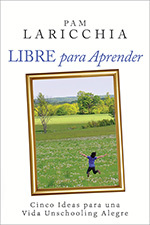 And my heart CELEBRATED with every word I read, CONFIRMING my parenting of this amazing child by letting him lead the way and backing up all that JACOB was showing me, as well, about how it was absolutely necessary for him to learn in his own way, in his own time. It was as if John Holt wrote a book entitled, “You GO, Jacob!” And just to remind you ~ this was 1992. 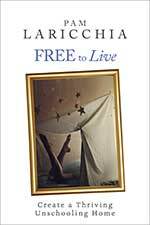 From the moment he was born, my husband and I recognized that Jacob had an exceptional awareness of his world. His eyes had such depth and knowingness … this child came into our world knowing truths that some people take a lifetime to discover. With every new day, being a witness to all this child was absorbing from the world, it became more and more clear that this was right. At two years old, he would stand at our door in the morning and watching the neighborhood kids get on the school bus. He was fascinated by it, as if it was a science experiment. He would ask so many questions about it ~ about why they were leaving home, leaving their mothers, to go to this building all day … And he never settled for anything less than the truth and so we had very deep, honest conversations about it back then. He was two years old. So I started researching. And I was shocked at my findings. I found label after label that my child fit into…a little bit here, a little bit there … labels ranging from Asperger’s to Gifted to Sensory Integration Dysfunction and everything else in between. How could this be? Yes, of course we knew for sure that Jacob was different from any child we had ever known … but it never ever occurred to me that the very traits which were a celebrated part of Who He Was would be considered dysfunctions or special needs … and while we understood he was gloriously unique, we never once looked at him and had the term “a-typical” pop into our heads. All we had known was that WE were so incredibly blessed to have this child who was unlike any other we had known before! I developed a hunger for information about the labels, mostly curious about the other children and what their lives looked like WITH these labels. I read all I could … I joined message boards, lists … I read many books. And I only grew increasingly saddened with what I was finding. The focus of the books and the lists was always the same: advice was given to assist you in forcing your “special needs” child into that society-typical box, mainly the school box. Parents are given the message that their child needs to be fixed, that their child is the one that needs to changed in order to fit into that box, no matter how demeaning and defeating it is to the child’s happiness and the child’s spirit. 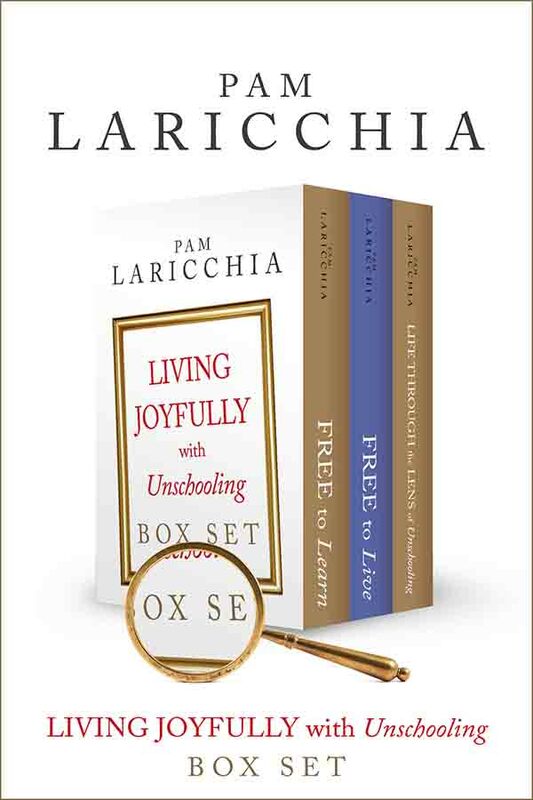 And right there in black and white in all of the books were experts to give you advice on how to do it … how to change and fix Who Your Child Is in order to have them fit into the box of society’s expectations. According to these “experts”, there was no alternative. I spoke of my child who has never been forced to be someone he was not, who never was and never will be expected to fit into someone else’s idea of who he should be and how he wouldn’t allow us to even TRY, thank God! I spoke of how my child has always been celebrated for being exactly who he is. 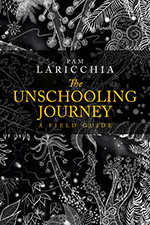 I spoke about our unschooling lives ~ the JOY-led learning we completely trusted, following Jacob’s passions and interests, questions and curiosities. I paused and noticed the silence in the room. 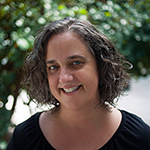 It was a sharp contrast to the constant chatter that had been filling the room as the others spoke, as parents were talking over each other, sharing their methods to battle the school establishment to get the “services” their child required. In that silence, I realized that I hadn’t been looking at anyone as I spoke ~ I had been thinking so much about my boy. And when I finally looked up, I saw every single face turned toward me … every EYE on me, many of them containing tears. And on every lip was a gentle smile. I had spoken that day with the same passion with which I parent … a passion for my child and a focus on how he Shines in this world. That is the focus of our lives … not the challenges … but the Shine. There is never a lack, never a need to fight with the world because we create our own world and we fill it with the ABUNDANCE of the GOODNESS that my child creates, simply by Being Who He Is and CELEBRATING that. I strongly believe that all children Shine when they are celebrated for being exactly who they are…and when I spoke that night of how Jacob shines, I know for sure that I reminded the other parents about how THEIR child shines, too. We walked forward in our lives from that point with a new level of understanding, with even more compassion and empathy for those gifts that have always made Jacob so wonderfully unique. And because I was better able to see the world from his eyes, from his spirit, I found ways to help him with his challenges while still Celebrating him … in fact, it felt like we were celebrating him even MORE after having seen the other side. 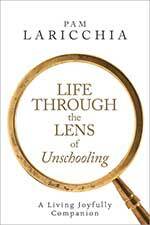 Want to learn more about unschooling? 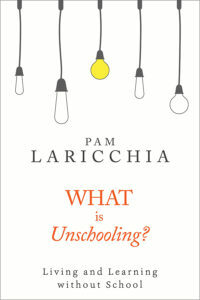 Read my free book, What is Unschooling?